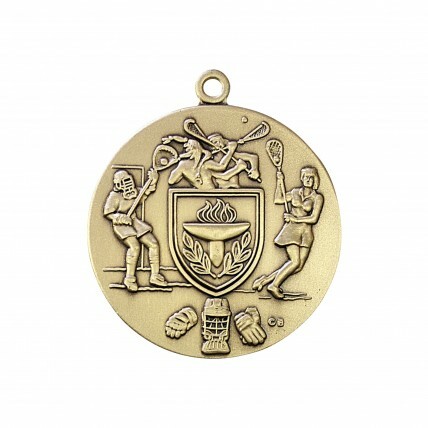 Capture a memorable lax season with our Premium Female Lacrosse Medallions. Made of the highest quality metal, these 1-3/4" medallions feature female lacrosse players in several different scenes on the front, with your custom darkened engraving on the back. 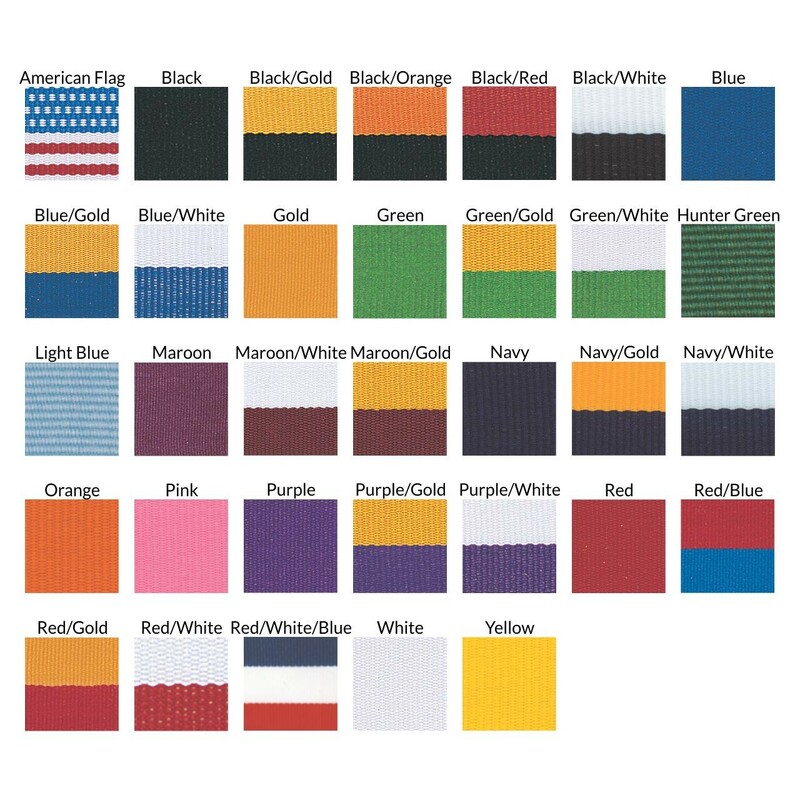 Your choice of neck drape color.